AGI’s summer school entered its fourth year, enticing fifty students to Beijing, China for an intensive two weeks of instruction. Hosted by some of the most innovative researchers in the field of AGI including Dr. Pei Wang, Dr. Kristinn R. Thorisson, and Ben Goertzel, AGI’s summer school not only focused on building a theoretical groundwork for interested students but emphasized how to apply these ideas to issues in the field. There was no cost to attend the program and a wide range of students traveled from many different countries for the chance to become the future of AGI. 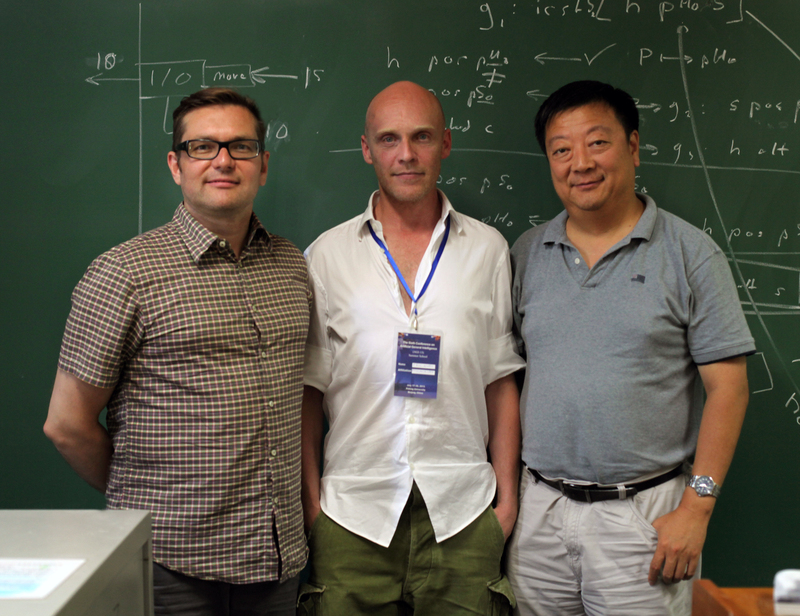 AGI’s summer school successfully trained students to use Opencog, open-source software that is widely used to forward AGI’s ultimate goal: thinking machines. The summer school’s hands-on approach encouraged a collaborative learning environment where students were shown the features of Opencog live. After spending weeks learning the tools featured in the software, students had the chance to apply their knowledge to unique problems and present the results to their classmates. All student presentations as well as classes from 2013’s summer school can be found here.